Volvo Backhoe’s are becoming ever more popular in today’s construction industry, in this growing market Monster Tires has found are place offering the lowest prices and shipping on Volvo Backhoe Tires. 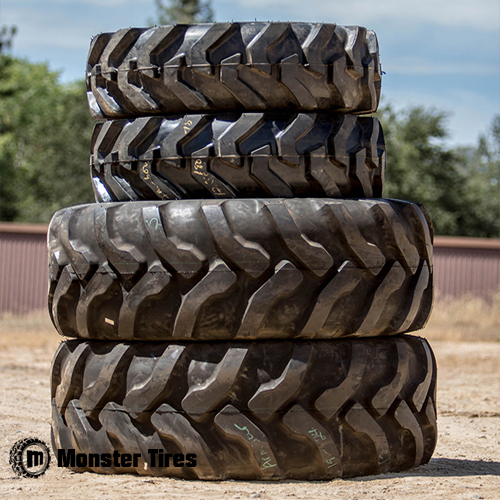 Working with Monster Tires means working with industry leading professionals who can answer any questions you have about which tires will last longest and will do best on your terrain. We offer several different tread types, sizes and plys when it comes to Volvo Backhoe Tires. From every make and model Volvo Backhoe Tire you can think of, Monster Tires has it. From BL60 – BL60B Backhoe Tires to BL70 – BL70D Volvo Backhoe Tires, we specialize in all terrain tires and much more. Take a look at our selection of Front Volvo Backhoe Tires (i3 IMP600) Directional Pneumatic and Rear Backhoe Tires (R4) Directional Pneumatic. If you have any questions about any of the front or rear Directional Pneumatic tires for Volvo Backhoes, please contact our expert staff today to learn more. 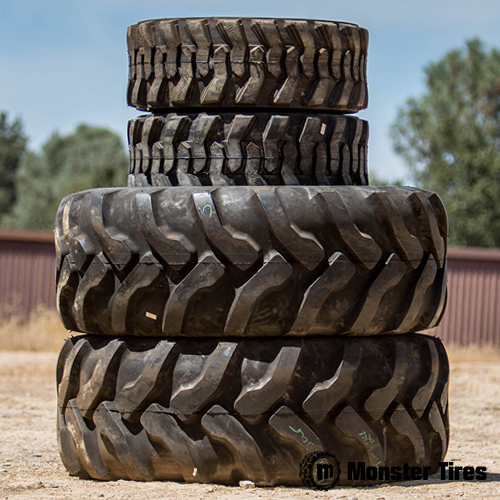 If you are looking for Construction Tread Tires for Volvo Backhoe, we have what you are looking for at Monster Tires! Our huge selection of tires and expert staff mean that you will be able to get the tires you need and have all your questions answered, and pay less than the competition. Whether you are looking for Volvo BL60 – BL60B Backhoe Tires or Volvo BL70 – BL70D Backhoe Tires, we have the Heavy Equipment Tires to get your piece of equipment rolling again. Replacing your Off the Road Tires for Volvo Backhoe is a big but necessary task, and our expert staff is here to make sure you have what you need every step of the way.